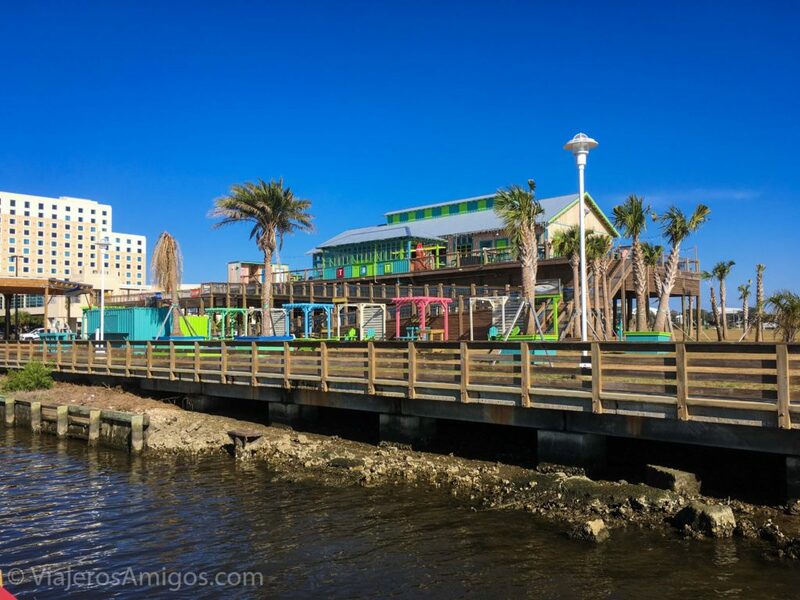 Grabbing Lunch in Biloxi, Mississippi - Viajeros. Amigos. 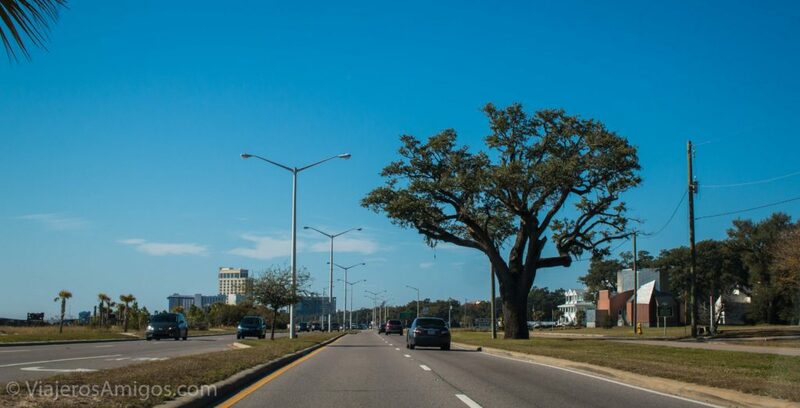 Located on the Gulf Coast, Biloxi, Mississippi is a city synonymous with gambling. Throughout the last century, casinos have come and gone, bringing waves of tourists with them. 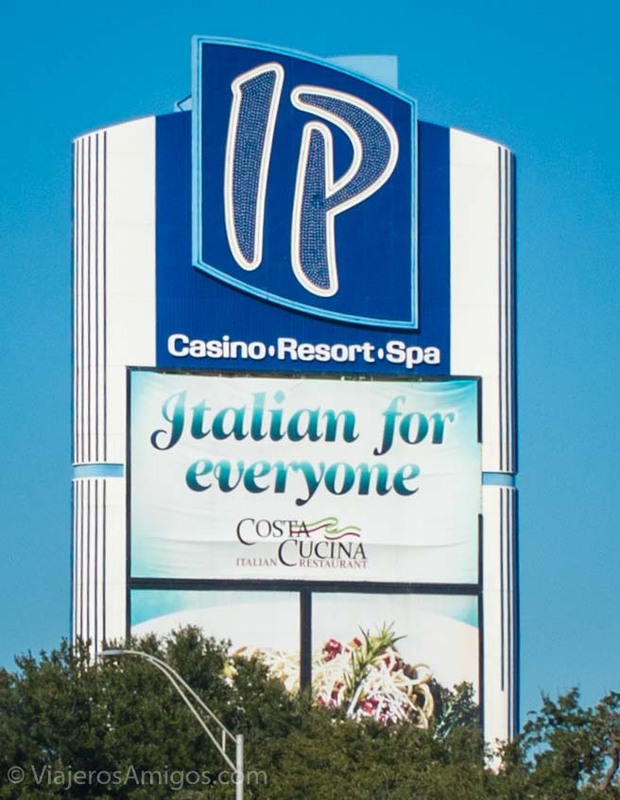 Driving in the direction of Biloxi, you will see billboard after billboard advertising a casino. Around the 1940s, gambling started growing in Biloxi, and drawing in visitors. However, in the 1950s it seems to have been outlawed. It wasn’t until the 1990s that it would again be legalized. 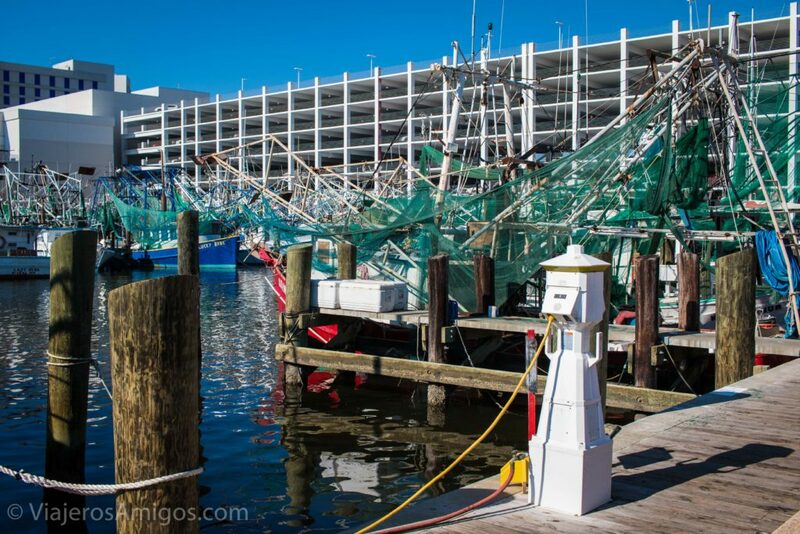 In 2005, like New Orleans, Hurricane Katrina devasted Biloxi. Many of the floating casinos were destroyed, as well as great amount of the city along the coastline. Since then, eight casinos have re-opened. After spending the morning in Mobile, Alabama, we only had a few hours before our flight home out of New Orleans. 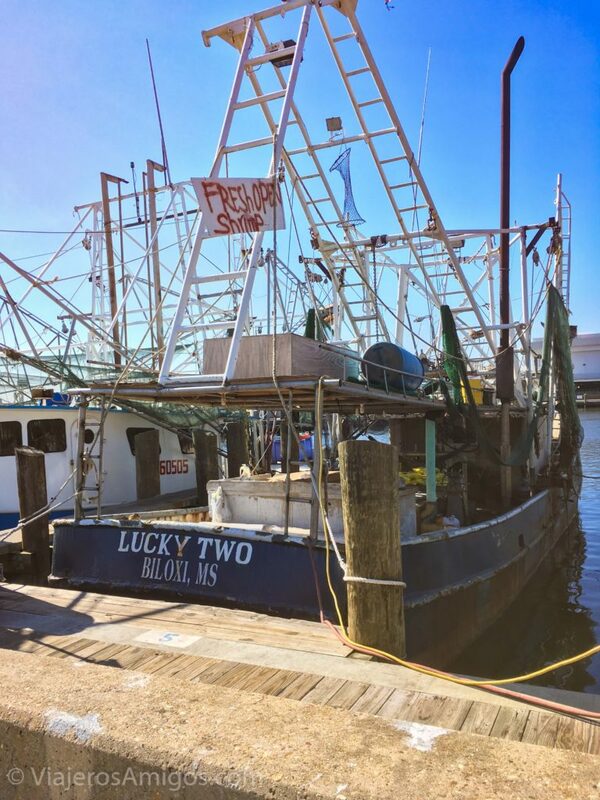 We hadn’t been to Mississippi before so we decided we’d stop in Biloxi for an hour to grab lunch since it was on the way. Along the highway, we saw signs for a store called Boot Outlet that was advertising cowboy boots and hats. When I see repeat billboards during a long drive, I’m easily reeled in, so away we went! Like, Buc-ee’s in Texas, I could probably write a full post about the wonder that is Boot Outlet. 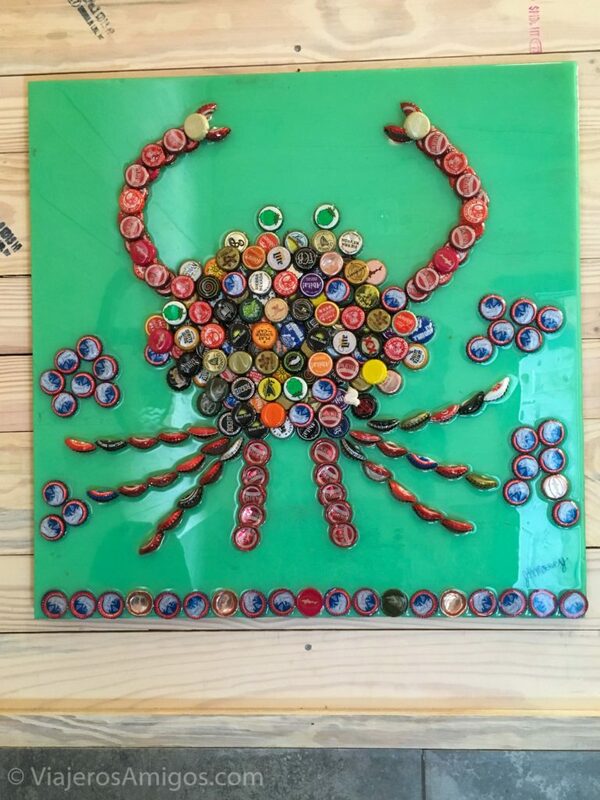 It is your one-stop shop for all things Cowboy and all things South. 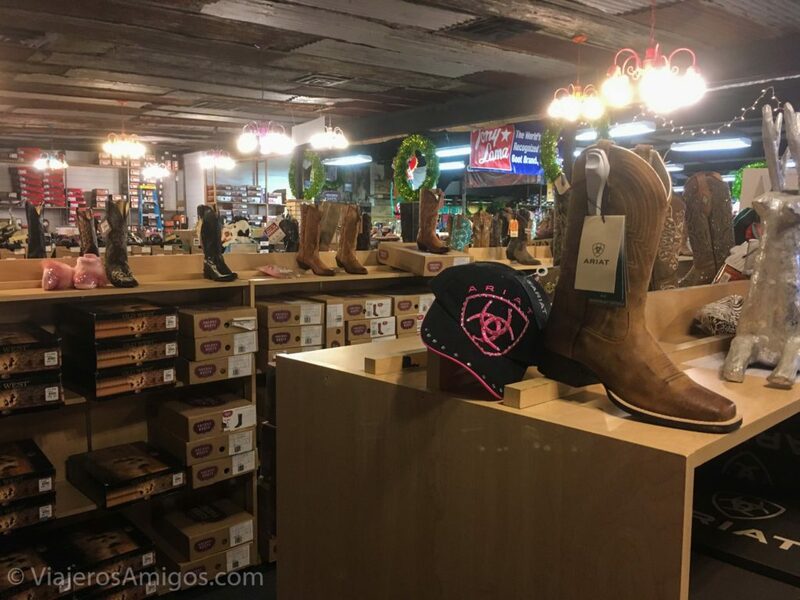 Need cowboy boots? They’ve got them. 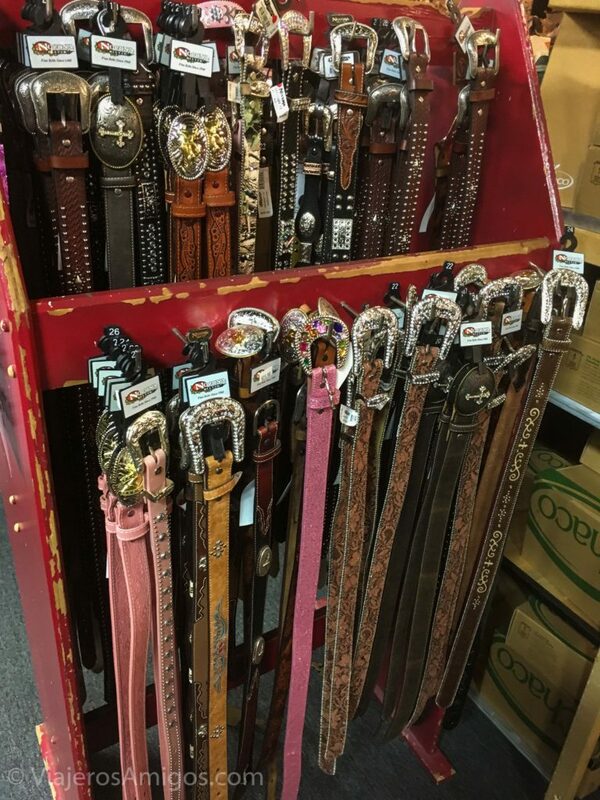 Need fancy belts? They’ve got them too! Of course they also have a fine selection of cowboy hats. 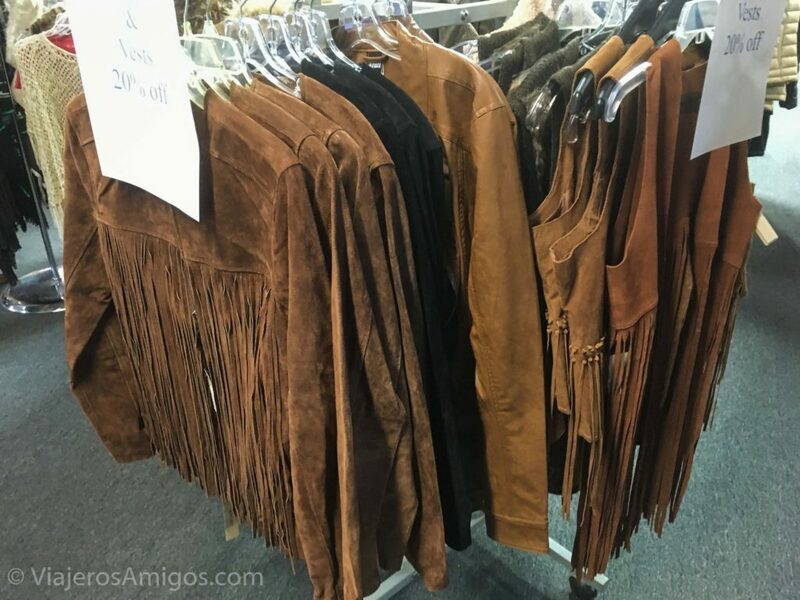 Heck, there’s no need to go elsewhere for your fringed coat when they’ve got an assortment right there! We spent more time than we should have, but I’ve never seen anything like it. That’s the kind of store we were expecting when we went to Texas, but never found one! 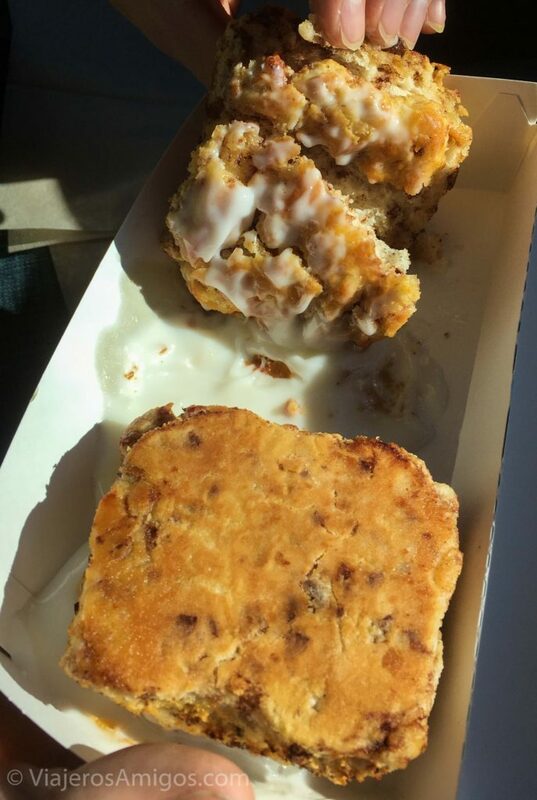 We followed up our stop with a visit to the neighboring Hardee’s to snack on two mouth-watering cinnamon raisin biscuits for $1.48. Super unhealthy, but most Southern food is like that. 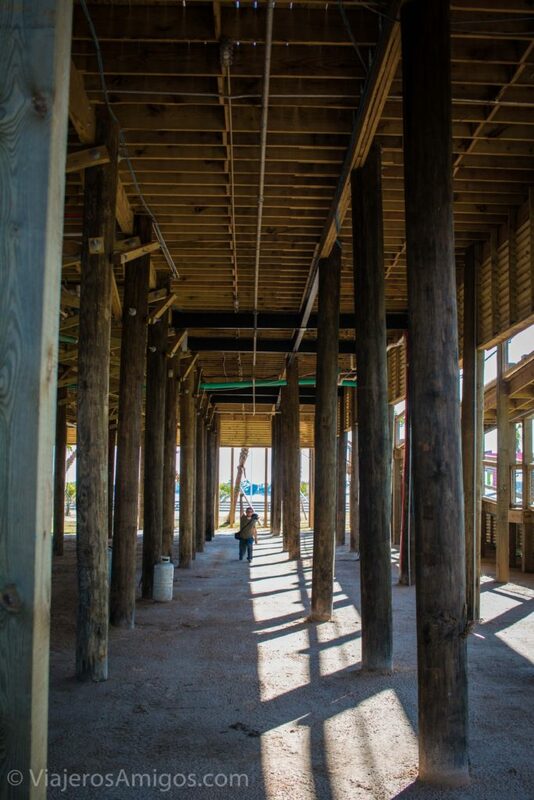 The main route through Biloxi runs right alongside the Gulf Coast where you are treated to gorgeous beach views. 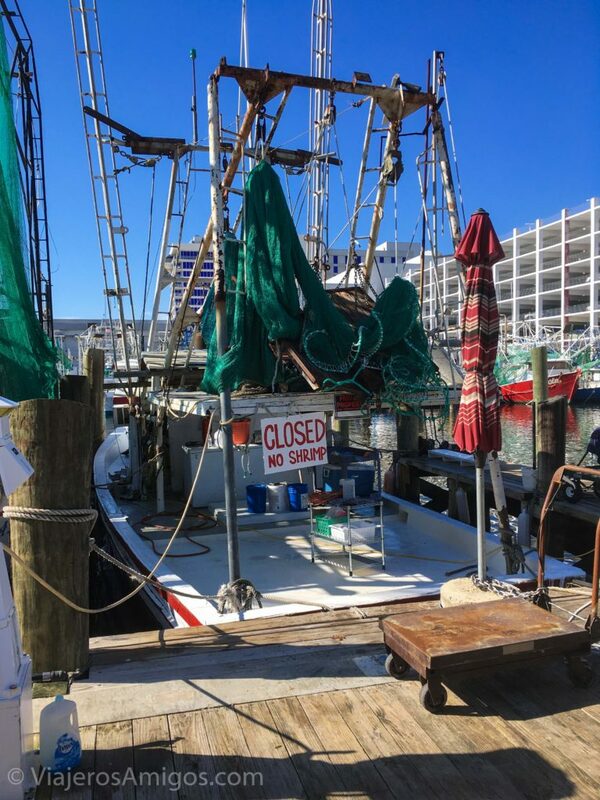 We stopped along a dock to check out the moored shrimp boats, and look at the palm trees across the water on Deer Island Coastal Preserve (good luck getting over there). After the rainy and perpetually cloudy weather in New Orleans and the cool weather in Mobile, it was surprising to wind up on a beach in December and be greeted with the kind of sunny weather we enjoy in Connecticut during the Summer. 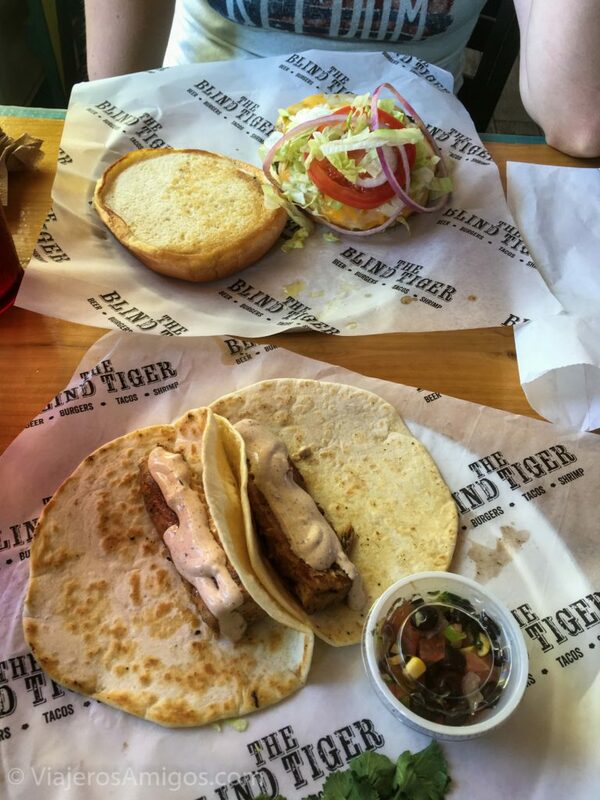 After scoping out a few restaurants, we settled on The Blind Tiger. 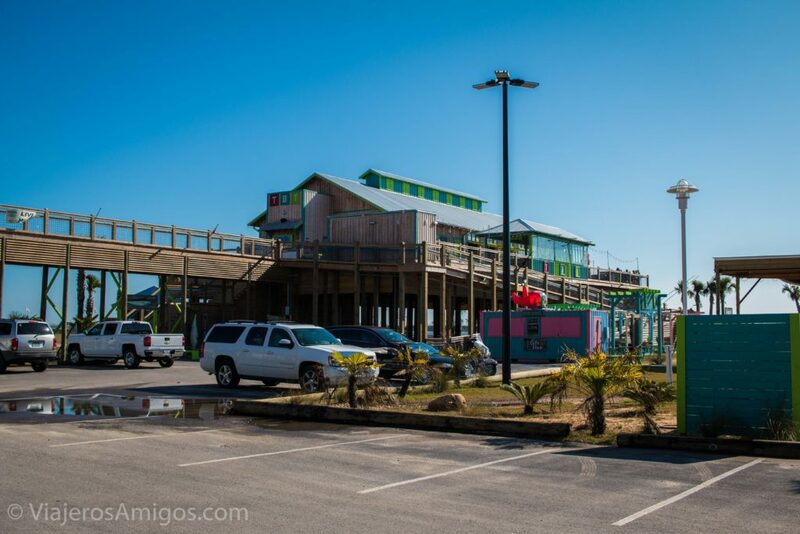 This place is great: brightly painted, elevated on wooden posts, tacky decorations. 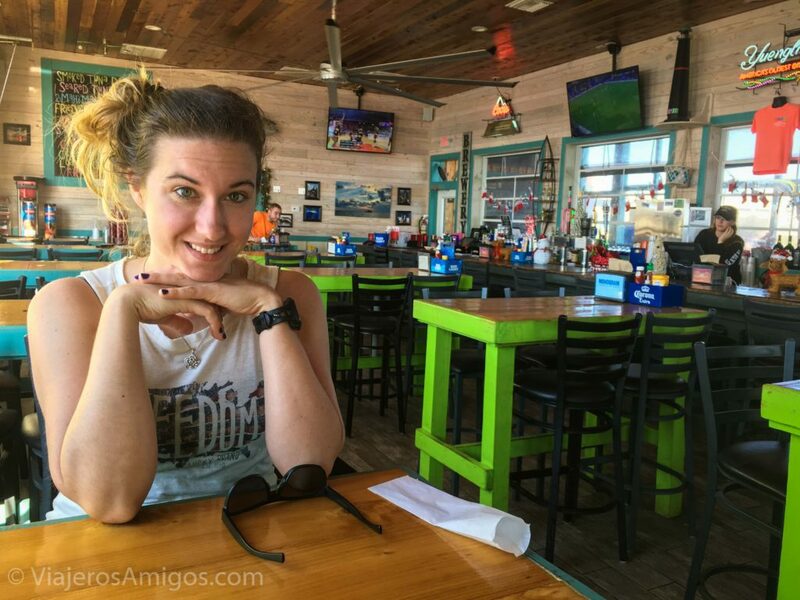 This place is the perfect beach-going restaurant. 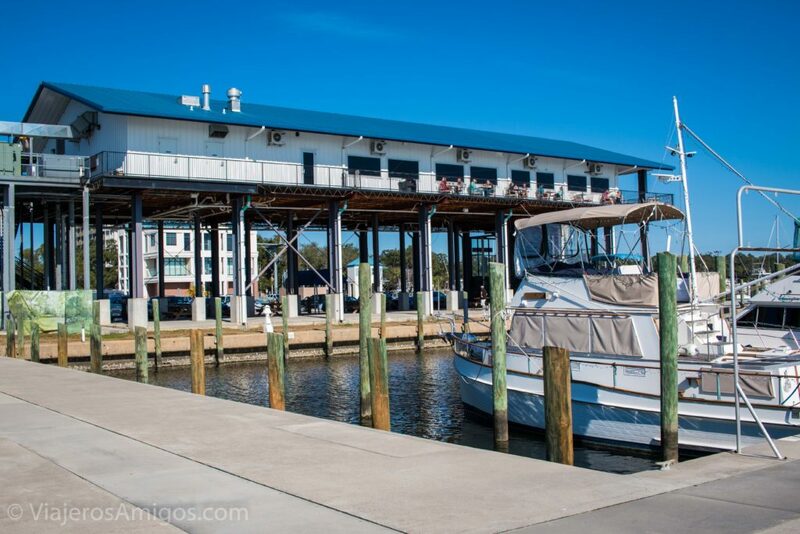 There was a cool breeze running through the inside of the building carrying fresh ocean air along with it. This place had the perfect chill atmosphere and was a great way to end our vacation. With that said, their food was okay at best. I ordered two mahi-mahi fish tacos for $13. They were tiny, with barely any contents inside of them. Katie ordered a sizeable cheddar burger for $9 so she got the better deal. Even though I was disappointed with my food, I’d come back here again and try the rest. It was just such a nice atmosphere. Kevin hanging out underneath the restaurant. Excluding Puerto Rico, Mississippi has the lowest median income in the United States. It was evident during our visit. If you turn any direction North of the main drag, you’ll see a struggling city. 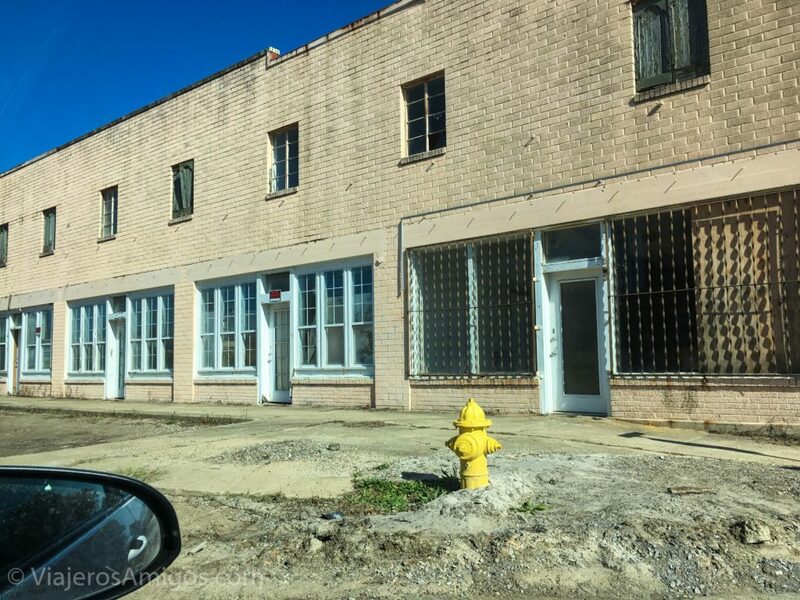 We drove up Main Street, greeted by empty storefronts, giant puddles, train tracks, and construction cones inside of potholes. It’s hard to picture this ever being the main street of any city. Around the corner, we drove on a side road parallel to one of the main ones. There are homes hidden behind store parking lots off mud roads, a 5-minute walk from downtown. The home is nice but the location is terrible. 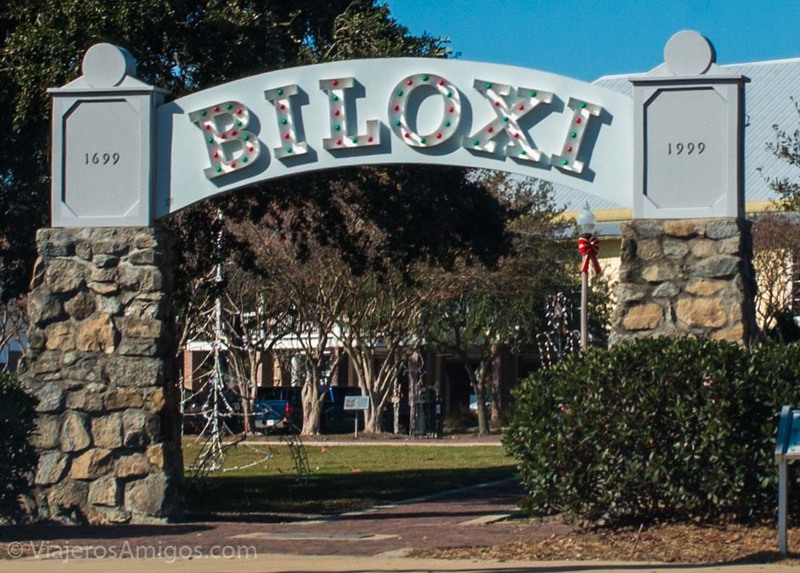 I don’t mean to talk down about Biloxi. They’ve been through some hard times with Hurricane Katrina. Their main economy centers around casinos, so that’s where all the infrastructure is focused. It’s just depressing to me that in my country, not everyone enjoys a high quality of life, even in 2018. I have higher expectations for the United States. We should be doing more to provide better opportunities to everyone. 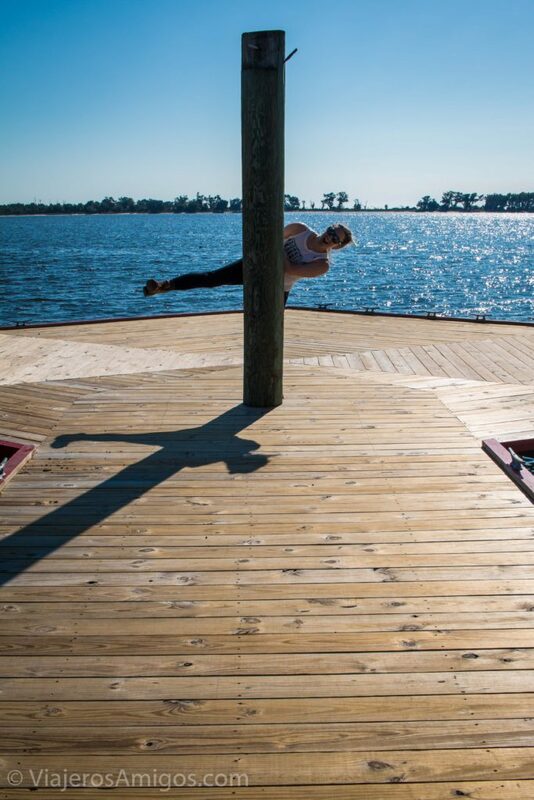 If you’re travelling through Southern Mississippi, of course you should go! While I may have painted a grim picture of the city, that should provide motivation to patronize their businesses. Yes, the city economy is propped up by gambling, but they have a seafood industry and the Ohr-O’Keefe Museum of Art to boot.